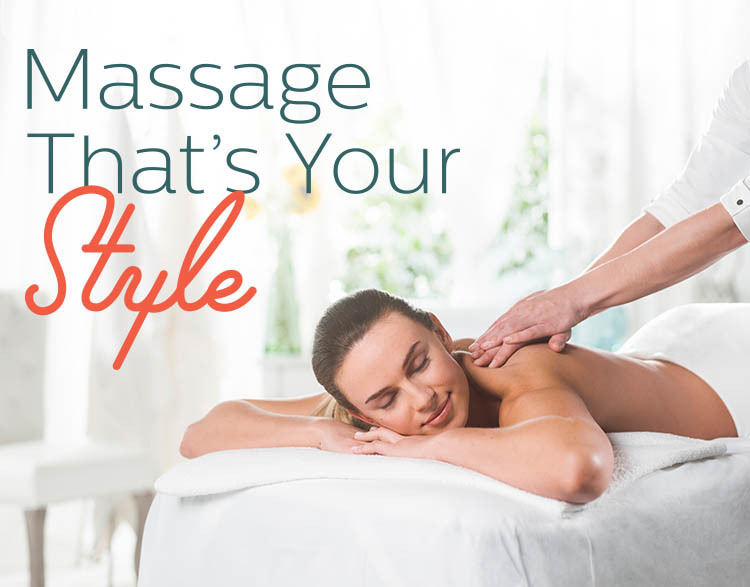 The massage therapists at Elements Massage Stoneham listen to your needs and employ the proper techniques to deliver a truly therapeutic experience. We are proud to serve customers in greater Boston area with primary focus on the location of Stoneham, Reading, Wakefield, and Melrose. We invite you to experience the rejuvenating benefits of therapeutic massage today and discover the positive effect it can have on your body and your well-being.